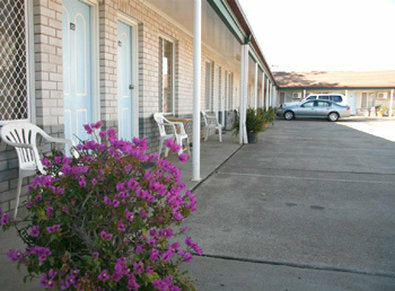 Dragon and Phoenix Motel & Restaurant is a family owned and operated business with over 25 years in hospitality experience. 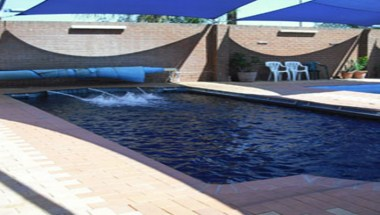 The property boasts its own on site naturally hot Artesian Thermal Baths. 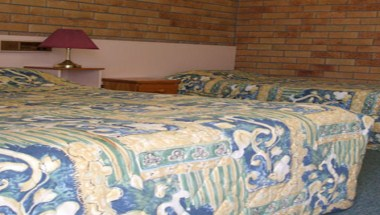 The hotel offers 64 well maintained, clean and comfortable accommodations. 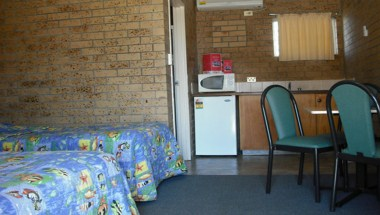 The hotel’s friendly staffs are dedicated to assist you in selecting a room to meet your needs and budget. 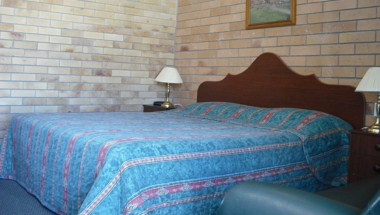 The hotel’s premises are ideal for corporate travelers, families, couples or the sole traveler. 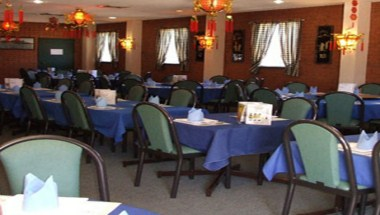 The hotel is a perfect place for conferences, parties, reunions and weddings. The hotel provides a conference room for meetings.